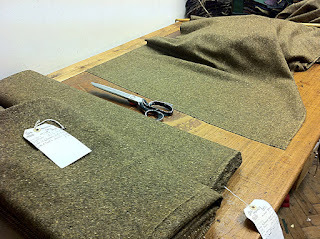 While trawling the fabric shops of London’s Soho, I recently chanced upon a great find - a bolt of Donegal tweed in just the right colour to match matt’s series 5 jacket! The original tweed had been sourced at W Bills, and was a hand-woven half-width cloth. There was two bolts in stock when I first went in, and these quickly sold out. 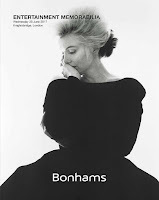 At the time I made enquiries about getting it rewoven, which was something W Bills was keen on doing, but the weavers could not reorder the same yarns, so their attempts were less than inspiring. Later, when W Bills was sold to Harrisons, I had a meeting with them to discuss ongoing restocking of legacy Doctor Who cloths, and the Donegal was one of those we talked about. 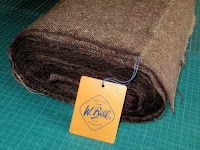 Ultimately they produced a reweave, which overall was a visual match, but used a thicker yarn and had a notable red fleck which detracted from the simple duo-colour of the original. The cloth I have stumbled across is woven from a yarn of a thickness between the screen-used and rewoven tweeds. 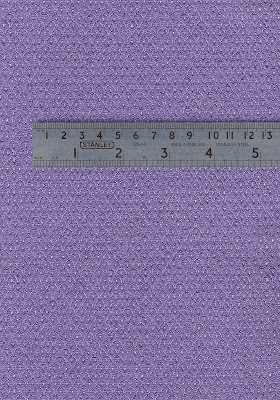 It has some very minor flecks, but in a light colour that do not distract too much from the overall look of the fabric. 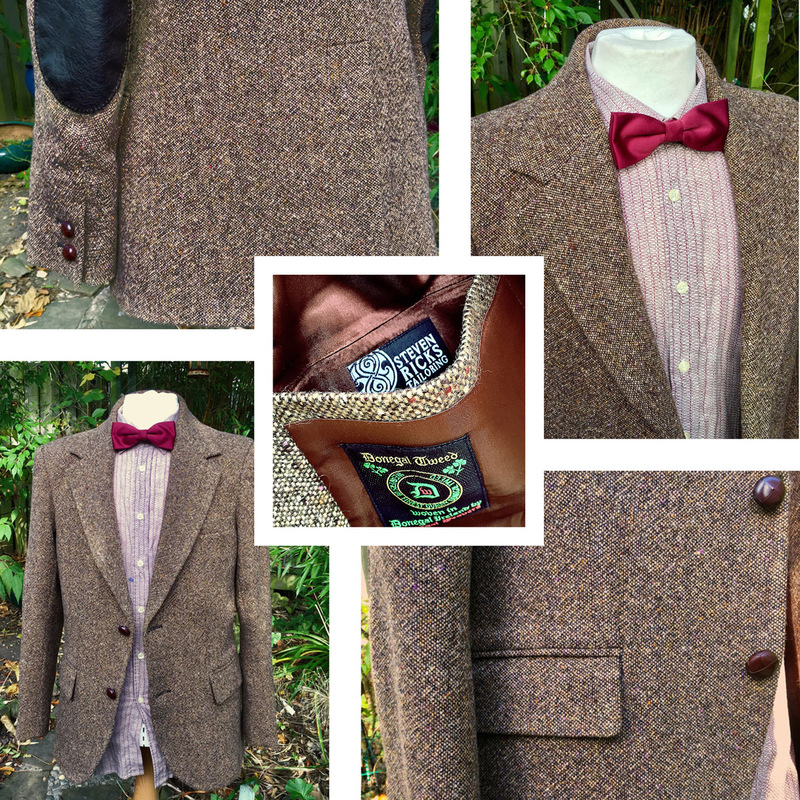 I have made up a couple of jackets now in this new option, and it has proved very popular. 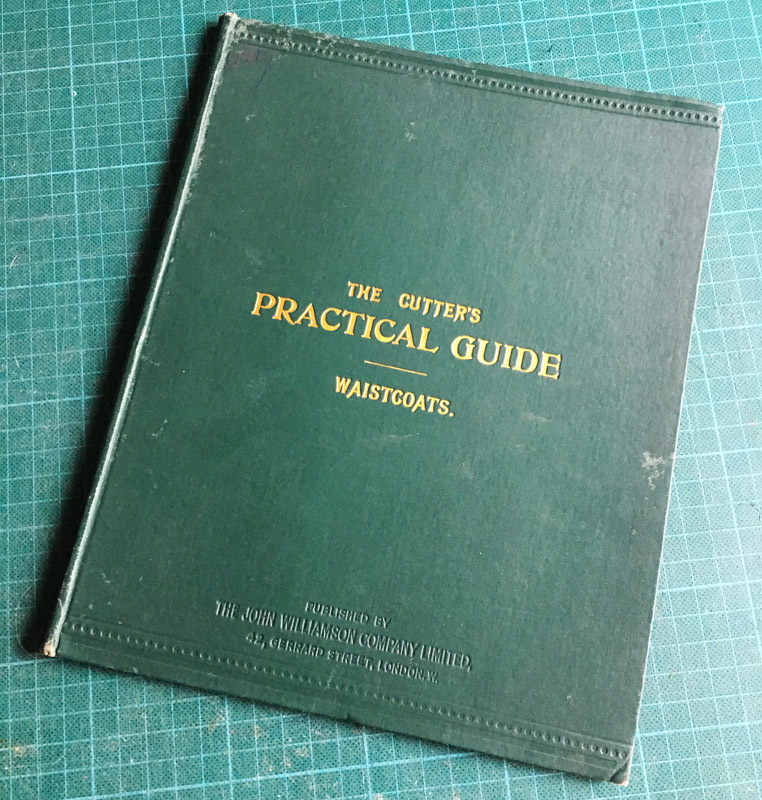 Personally I would recommend this cover over the current W Bill reweave, as it is closer to the original screen-used fabric. 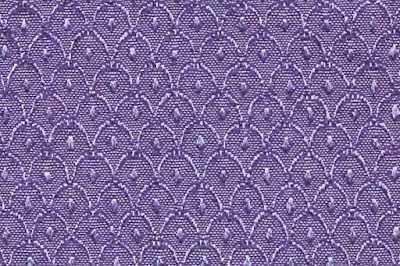 I’ll make this new cloth the subject of a Fabric Friday very soon, so you can see a comparison between this and the two W Bill weaves. and I can send you details. Although this is being marketed principally as a Dalek that appeared in the Twelfth Doctor’s ear, it made it’s first appearance in a Matt Smith episode. 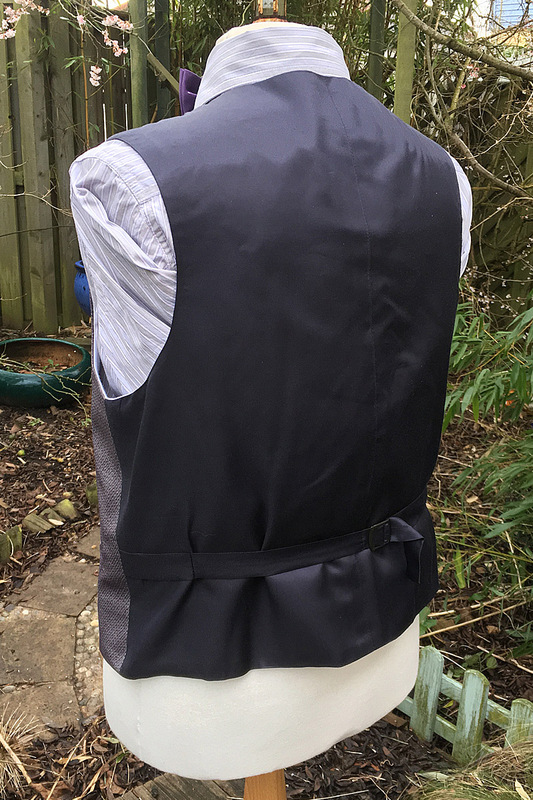 Since getting some of the Scaley silk fabric used to make the series 7b waistcoat, I thought I’d have a go at making my own. 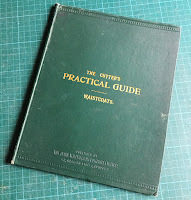 The cut is very simple, and have have a plethora of books to use as a basis. 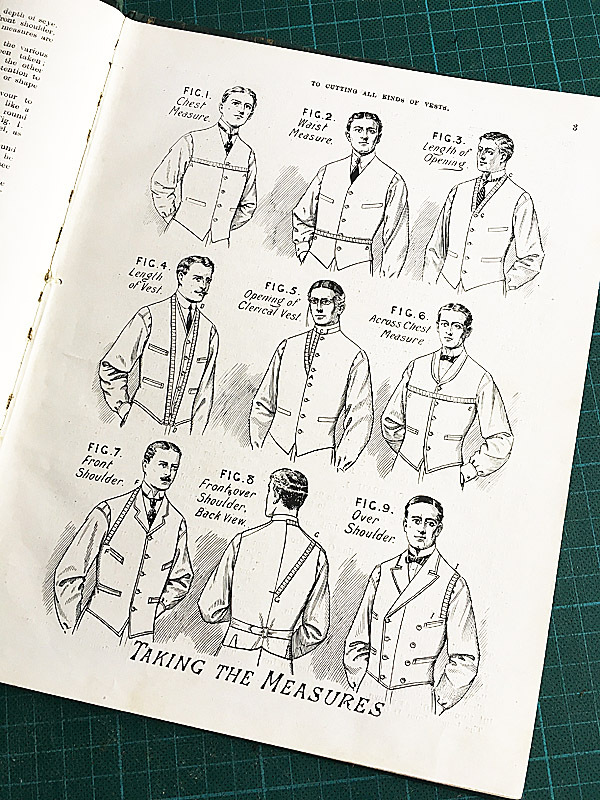 My favourite dates from the early 20th century. 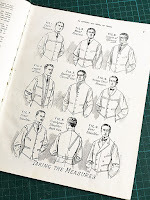 This book has so any styles and designs of period waistcoats, I am almost spoilt for choice! 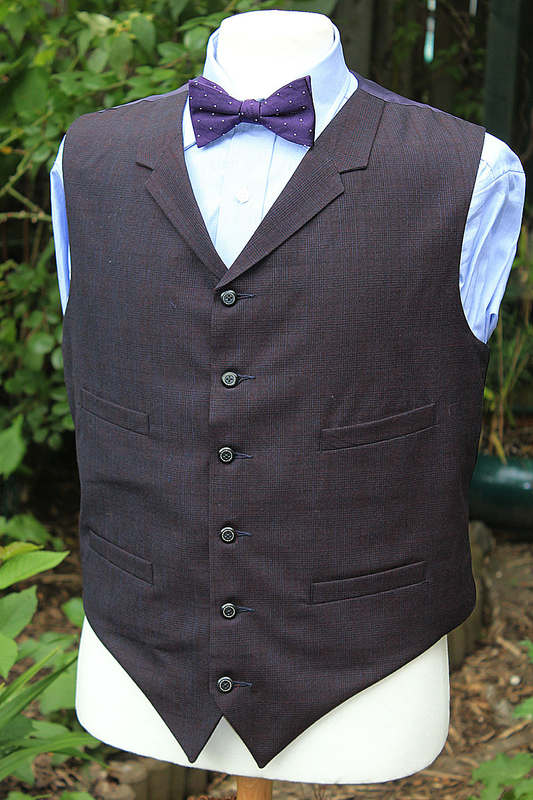 But amongst the designs is one for a waistcoat with three pockets, with a plain front just like Matt’s. 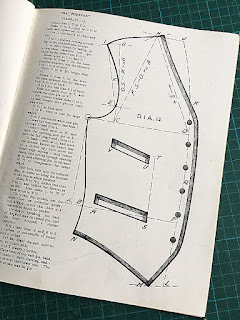 The pattern has full instructions on how to draw it up, and once I’ve done so, I can make the necessary style alterations to match what I’m after. 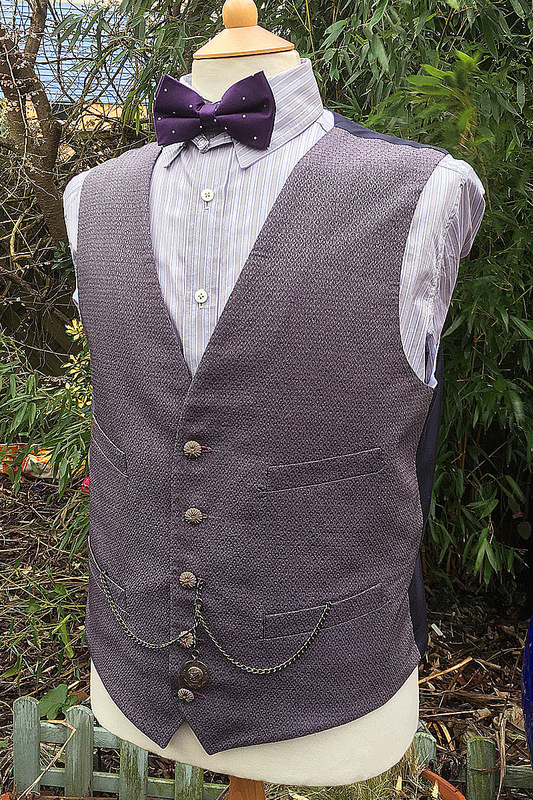 I’ll go into such more detail in a future posting, but for now here’s my finished waistcoat, ready for the convention season. 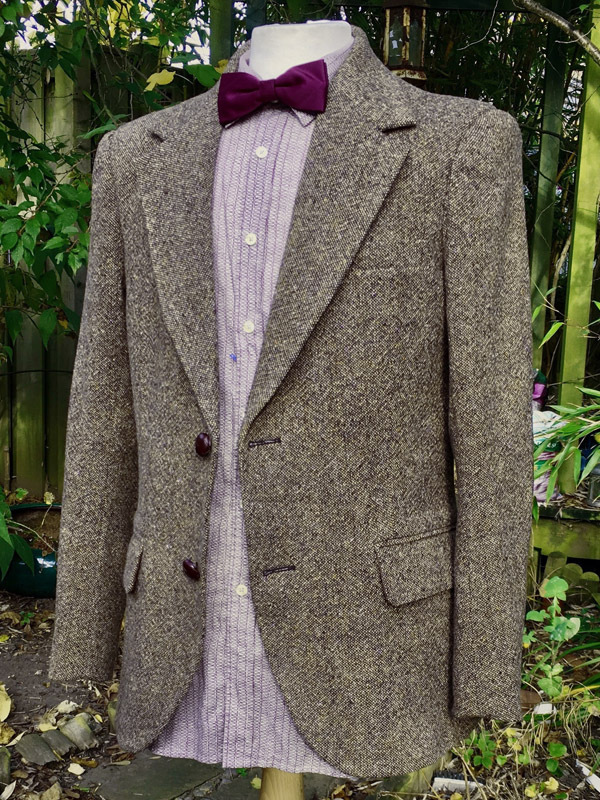 I’ve paired it here with my Hide Shirt, but I know it’s the wrong bow tie - it will have to do for now. 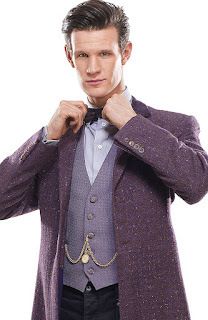 I tracked down the source of the original buttons used on Matt’s waistcoat, and as usual they aren’t just a simple off the shelf job - that would be too easy! 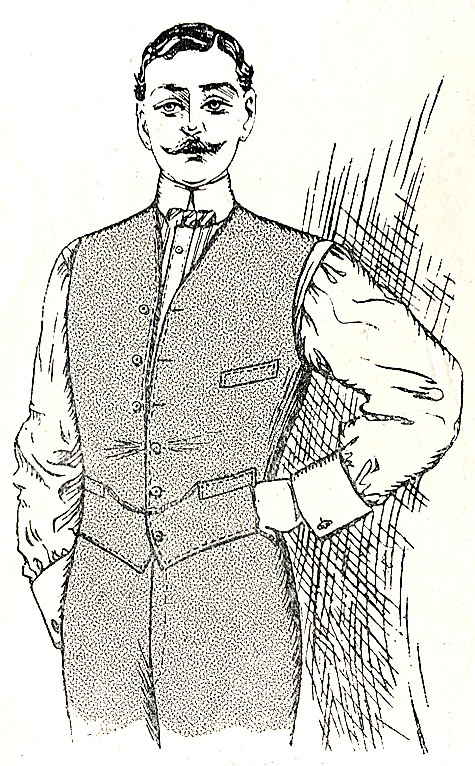 An early versions of this waistcoat as seen in The Rings Of Akaban had plain black plastic buttons, but by the time it appears in Cold War, it has much nicer silk buttons. 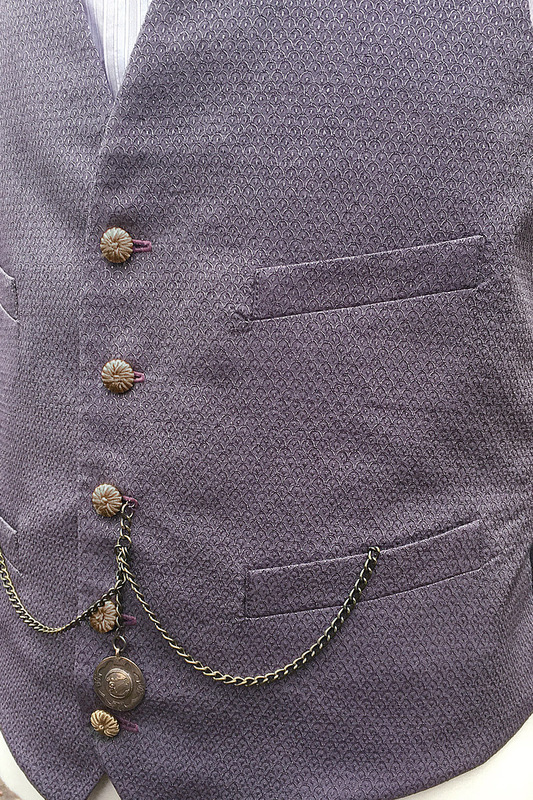 These are hand-made from Russian braid, which although comes in a range of colours, doesn’t come in the right grade to make buttons this small. I had to buy a special dyeable Russian braid which is thin enough; get that professionally dyed to the colour of my choice; before getting the buttons hand-made! 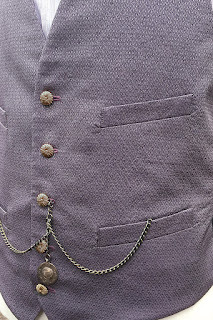 But I think it was worth the effort, as these buttons lift the finished result and make it something a bit special. Without doubt one of the nicest, and enigmatic waistcoats Matt wore first appeared on screen in The Rings Of Akaban, though it debuted in the dedicated publicity photos for the previous episode The Bells Of St John, despite it not appearing in that adventure. 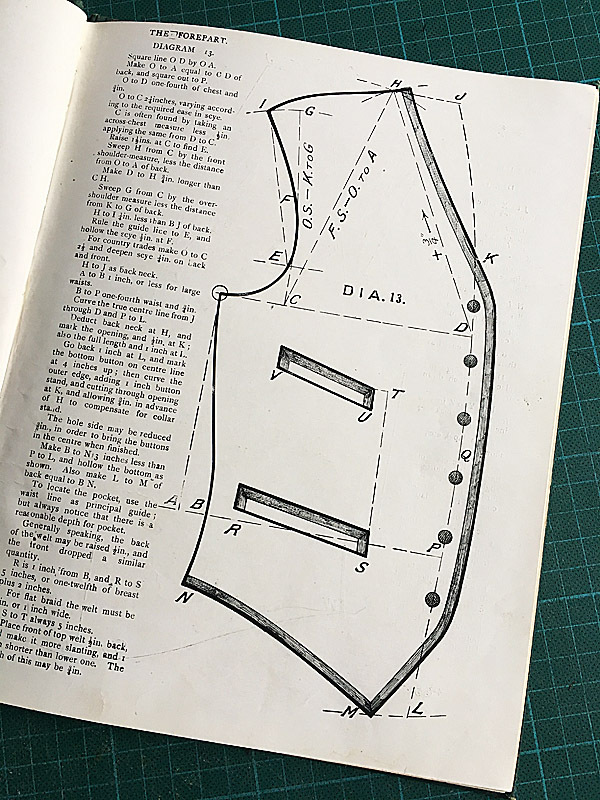 It has a wonderfully textured cloth in a fish-scale pattern; is in a colour that compliments the frock coat so elegantly; has cut a that is simple and stylish; and has more variants than you might think. 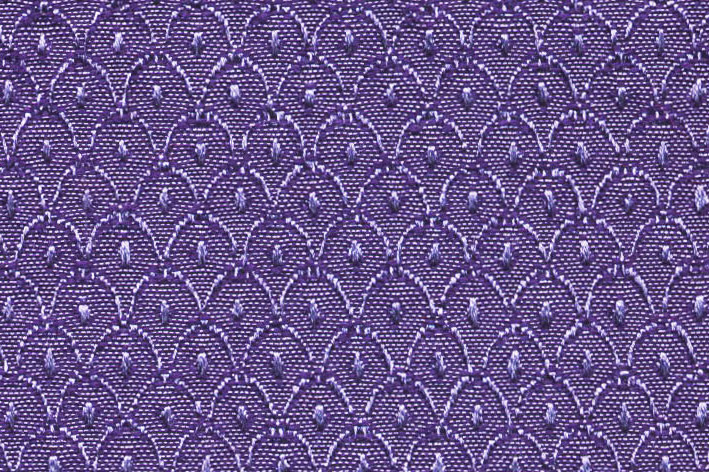 But its the cloth I’m focusing on today. 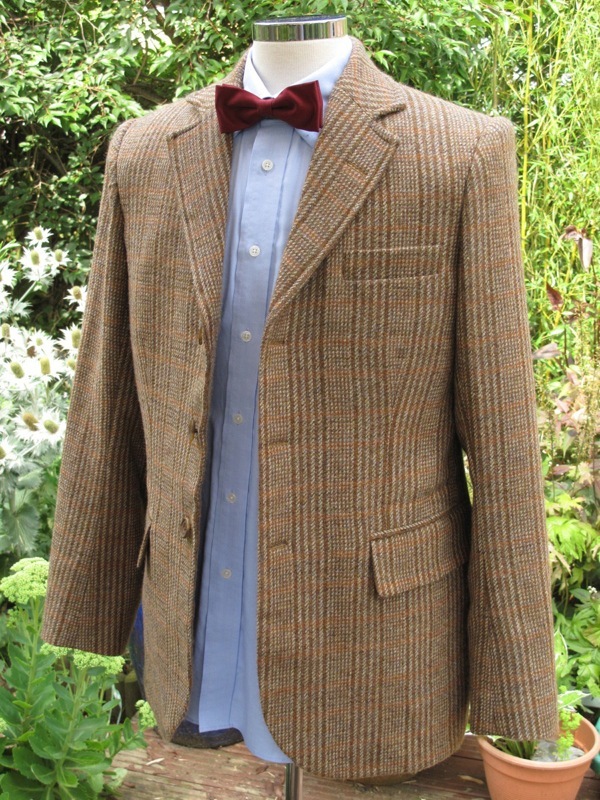 The fabric has evaded efforts to track it down since its first appearance in the Hide publicity photos that heralded the start of filming on series 7b. 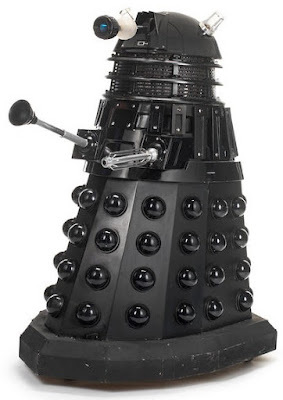 However, through a chance conversation with fans at this year’s Gallifrey One convention, costume design Howard Bergen finally let slip where he got it from. The fabric is silk and wool mix, and is a grey/mauve colour. 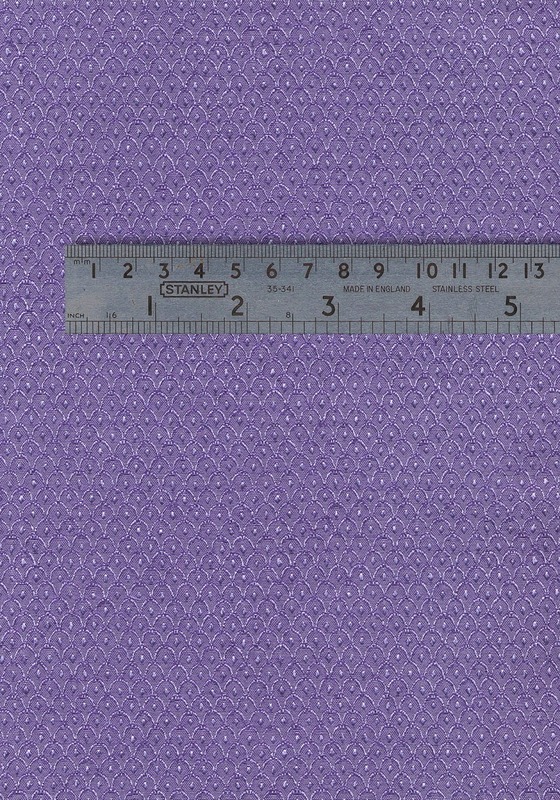 These images are directly scanned from the screen-accurate fabric. 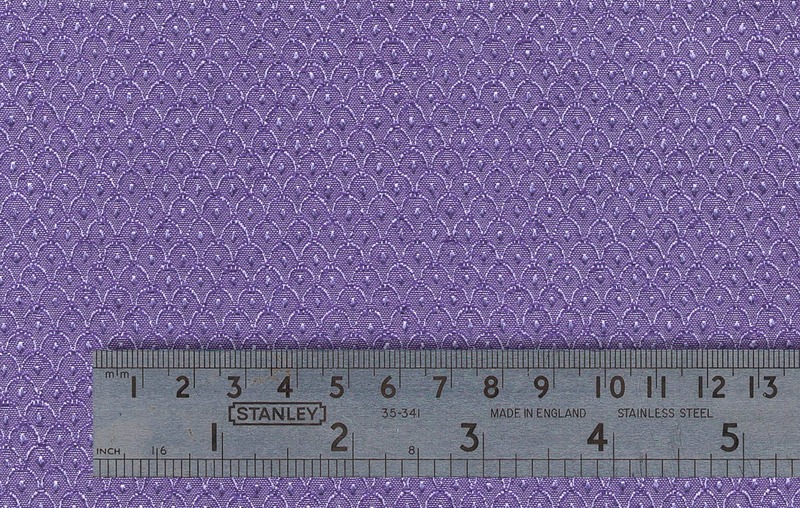 I’ve colour-matched them to the material as best as possible, erring on the side of a bit brighter to show detail. 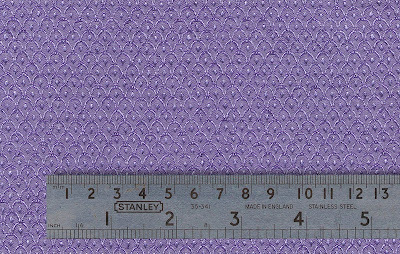 Here’s the fabric in close detail, showing up the scale pattern, and it’s slightly erratic weave. 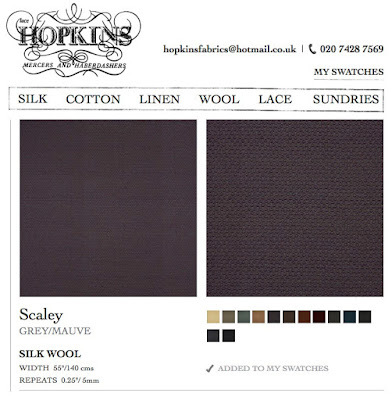 The material itself was sourced from Hopkins Fabrics, a rather exclusive fabric merchants, who as a rule only sell direct to trade. 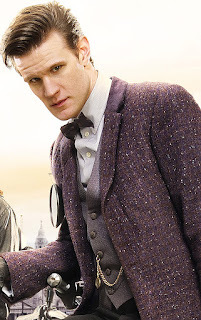 Called (appropriately) Scaley, it comes on a range of 13 colours - but its the Grey/Mauve that was used on Matt’s costume.